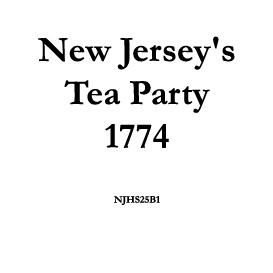 A collection of obscure anecdotes relating to people and events in New Jersey during the American Revolution. 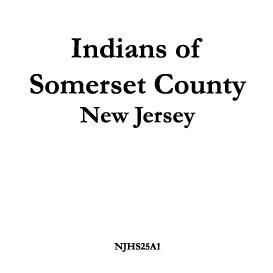 by Rev. 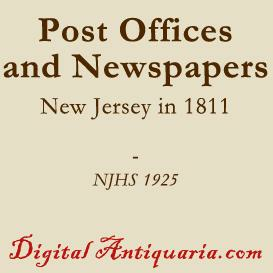 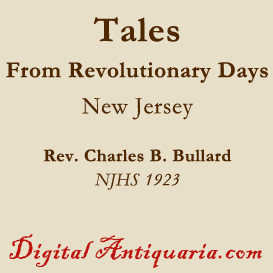 Charles B. Bullard | NJHS 1923 | 6pp | PDF 140K | $2.00 | C5 A collection of obscure anecdotes relating to people and events in New Jersey during the American Revolution.